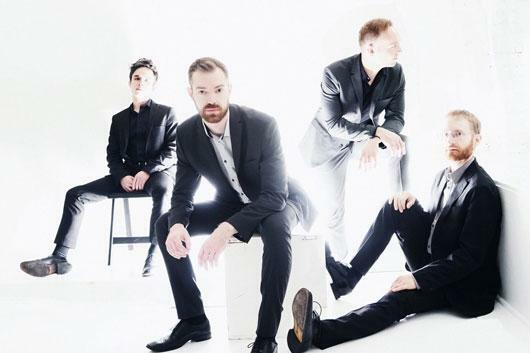 In just a decade, the JACK Quartet has become one of the most enterprising and energized new music powerhouses in the world. The quartet was formed at the Eastman School of Music in order to pursue an expanded classical repertoire, both by performing works from pivotal twentieth-century composers in sharply designed programs and by collaborating with essential living composers. Having won Lincoln Center's Martin E. Segal Award in 2014 and worked with a veritable Who's Who of modern composers, the ensemble is, as The New York Times has proclaimed, "a vital force in the new music world." The JACK begins its two-year residency at Duke with the first of two 2017/18 concerts that highlight American music for string quartet. The concert opens with Gloria Coates' vertiginous String Quartet No. 8, Ruth Crawford Seeger's ecstatic antiphonal String Quartet, and Marcos Balter's gripping, suspenseful Chambers. Natacha Diels' wildly ricocheting Nightmare for JACK (a ballet) begins the second half, leading to the night's climax, John Zorn's arresting Necronomicon.